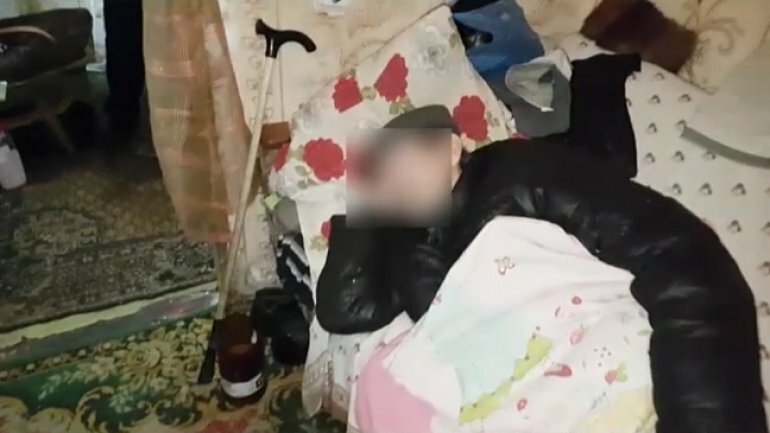 The Chişinău police probe a 55-year woman under suspicion of recruiting homeless and make them beg. They were impelled to beg for money at crossroads, malls and other crowded places in Chisinau. The suspect has been detained and faces a sentence from 3 to 10 years of jail.